Hello!! 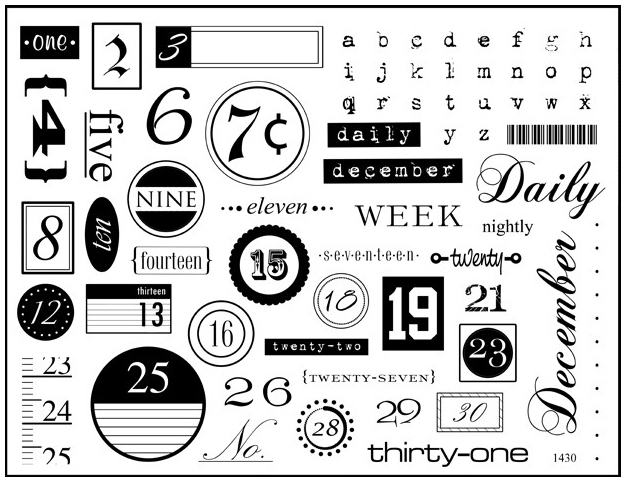 Welcome to our week full of inspiration using Plate1430! 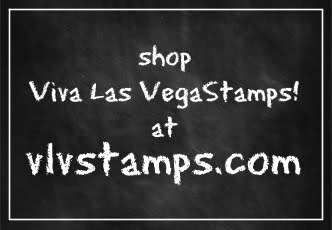 Stay tuned all week for some amazing works in which the Viva Las VegaStamps! Design Team has utilized our "December Daily" plate. Today I bring you work by HERMINE, and this countdown just screams GLORIOUS. Hermine has wonderful steps all typed out for each piece, but I have it in PDF form, if you'd like it, just leave a message with your email and I'll shoot it over to you!! Here are the final steps after each "smaller project" is complete : Start this project with the focal point, in this case its the number 25 because that is Christmas day. Then decorate some of the larger hearts. Don’t over decorate all the hearts but keep at least half of them clean and simple to avoid an overkill. The hardest part is to assemble 31 little projects into one big one. Start the tie your focal point in the middle and work from there. Tie the strings with a single knot so you will be able to pull up or lower down the hearts if needed. When you are happy with the layout of all the hearts you tie a double knot in each and everyone. Another advice is to hang your project already at the spot you want the finished project to hang so you see how the layout works out best. Leave a comment, show them some much deserved love! This is great and Hermine made something very special with this plate. What an amazing project made by Hermine. Wow! Really my style. Very very beautiful! I especially love the project of Hermine, because it's so versatile! And because it's composed of many separate items, it's easy to work on it werever you are. 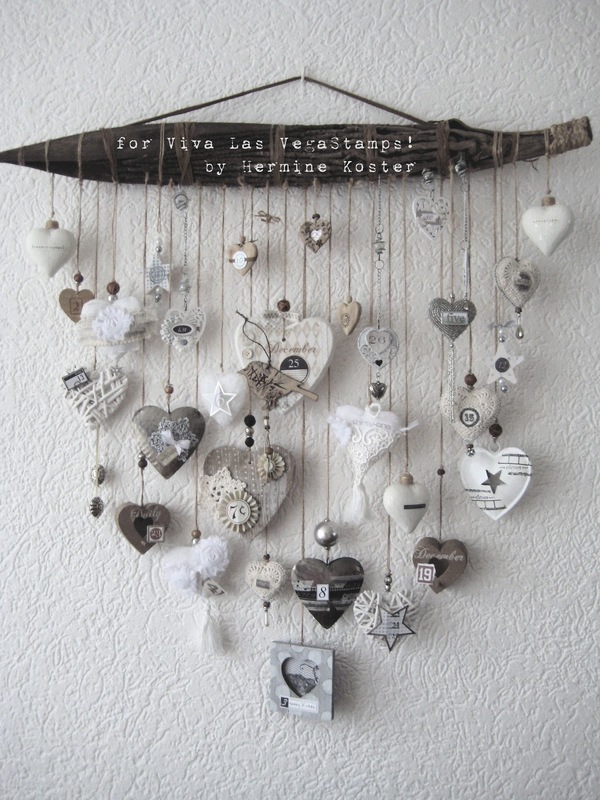 I am a fan of Hermines crafty skills...her artwork is so versatile and always amazing...so is this creation. Compliments Hermine, you did so well with this VLV plate! What a beautiful creation, yeah ! You give us always more inspirations with your creations, thank you very much ! That no alone, but also a very good lesson for us that we can to stamp self ! Fine weekend and toedeloeee !! Wonderful!! What a gorgeous project you made! what a great plate this is and I just love the creation Hermine made with it. wonderful projects, love them both! OHMY... what a wonderful projects! I am not into hearts usually, but I make an exeption for Hermine's white hearts. Awesome! wonderful projects! My gosh- fantastic! Hermine's hanging is amazing! It's always amazing to me how stamps can be transformed in so many different ways. 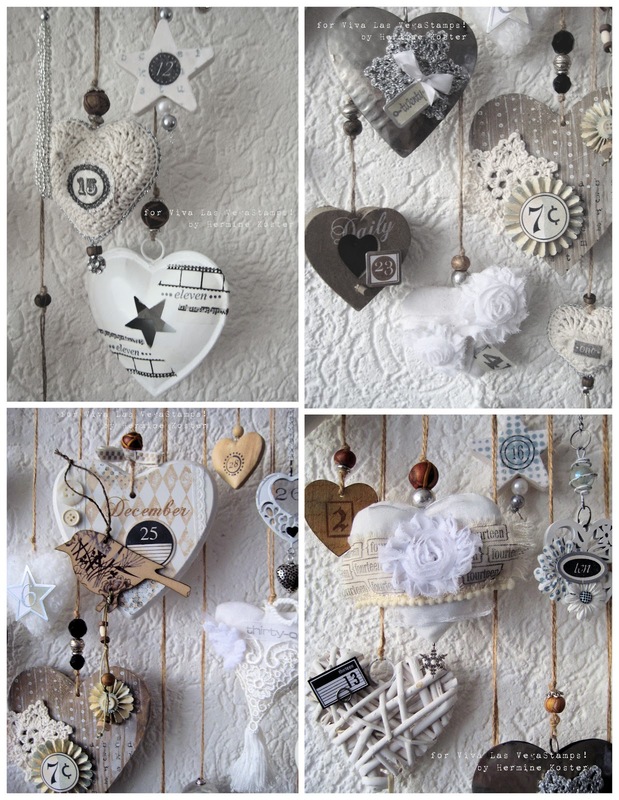 Wonderful projects,,,Hermine´s project is out of this world gorgeous!! Lov'it, this is the taste of rubber stamping! Oh WOW. Both are wonderful but Hermine's project is out of this world! I just love Hermine's project today. Hermine and Leslie - ABOVE AND BEYOND! :) Both projects are gorgeous. As I was browsing them today, I couldn't help but ponder how far stamping has come in the ten years I've been at it - we don't just make cards anymore, do we? But I love all that is created with this medium. It's still amazing to me. Kudos, ladies! I like both projects, but Hermine's project is stunning! Wauw, Hermine made this plate to a great boost of inspiration for me! Great how she used these numbers in this project! This is such a delicate and beautiful piece, lovely!!!! This really is a BEAUTIFUL piece. Wow I love this advent! Amazing work! Amazing projects...that mobile is awesome!! Love all the clever ways your DT is doing the countdown! You always amaze me with your creative mind. This is so beautiful. I just love all the projects of Hermine!!!! Hermine is an artist! I love it, you dit a great job!!!!! Both of today's projects are amazing. Lots of detail in Hermine's mobile, and I always love Leslierahye's cards. TFS to both of you. 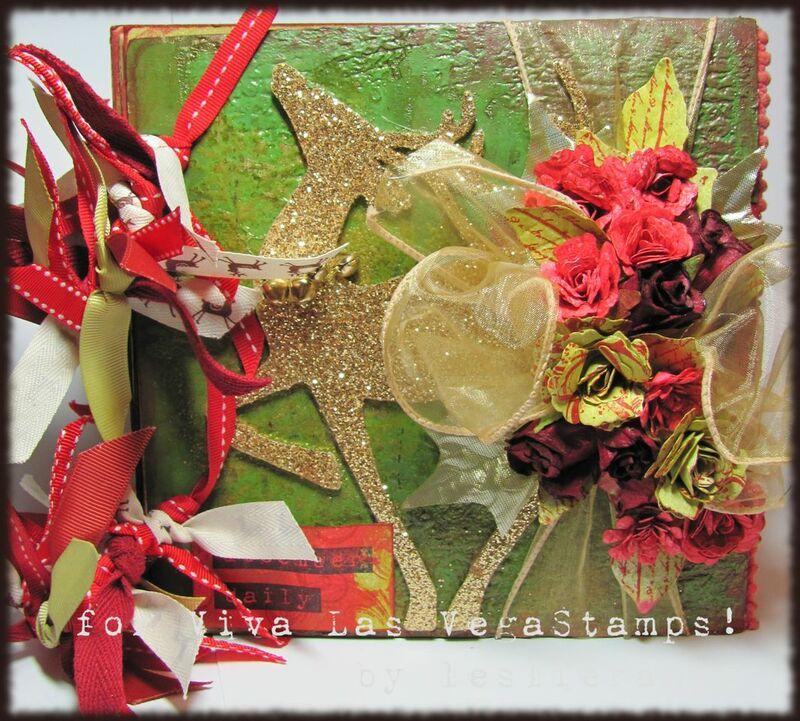 Stamp eight different ways with Birgit Koopsen!